A podcast for snooty underground extreme music fans. Greetings and salutations, everyone! Full Metal Hipster is back again with a brand new episode featuring my interview with Aggressor of black thrash titans Aura Noir (Facebook). You'll also hear some brand new music from the band's sixth album Aura Noire which is out now and definitely worth a listen. If you’re an iTunes user, don’t forget to subscribe to Full Metal Hipster, and leave me some good reviews/5 star ratings for God’s sake! If you’re not an Apple fanboy, you can stream or download each episode from my website FullMetalHipster.com, my Stitcher page, or on the podcast host site. I’m on Twitter at @MetalShayne2000 and Facebook, too, ya bums! For always and forever, the demo was better! 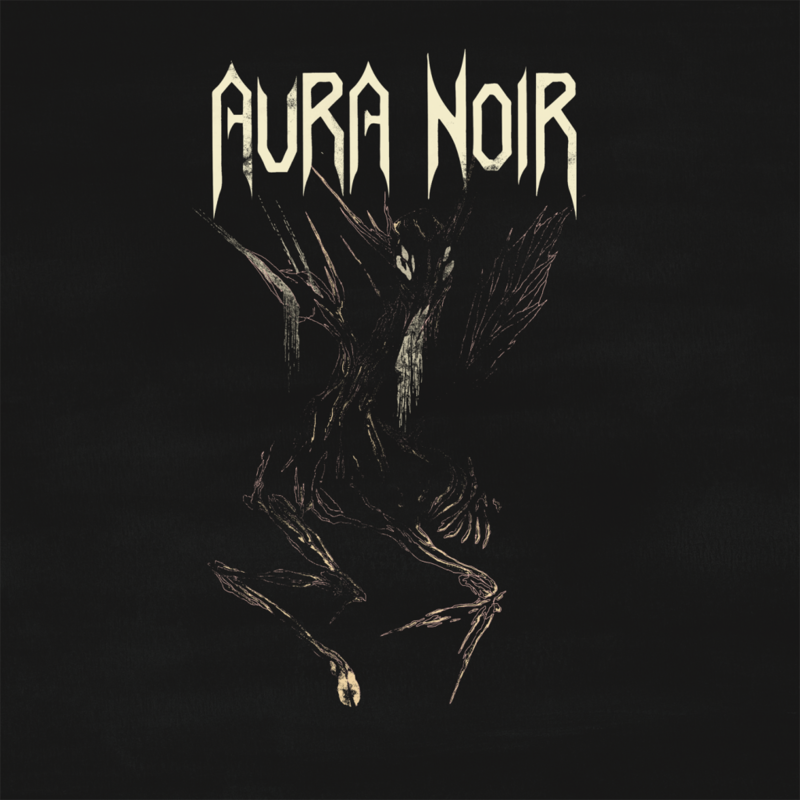 Episode Playlist Aura Noir (Buy the Music) - "Dark Lung of the Storm" & "Hell's Lost Chambers"
What's up, y'all? Full Metal Hipster is back after a brief absence with a awesome episode featuring and interview with Ross the Boss Friedman who's a founding member of The Dictators and Manowar! Manowar has been one of my favorite bands for years so it was a joy to speak with Ross about his new album as well as his role in two historically important bands. Buckle in, boys and girls, because this is a good 'un! If you’re an iTunes user, don’t forget to subscribe to Full Metal Hipster, and leave me some good reviews/5 star ratings for God’s sake! If you’re not an Apple fanboy, you can stream or download each episode from my website FullMetalHipster.com, my Stitcher page, or on the podcast host site. I’m on Twitter at @MetalShayne2000 and Facebook, too, ya bums! For always and forever, the demo was better! 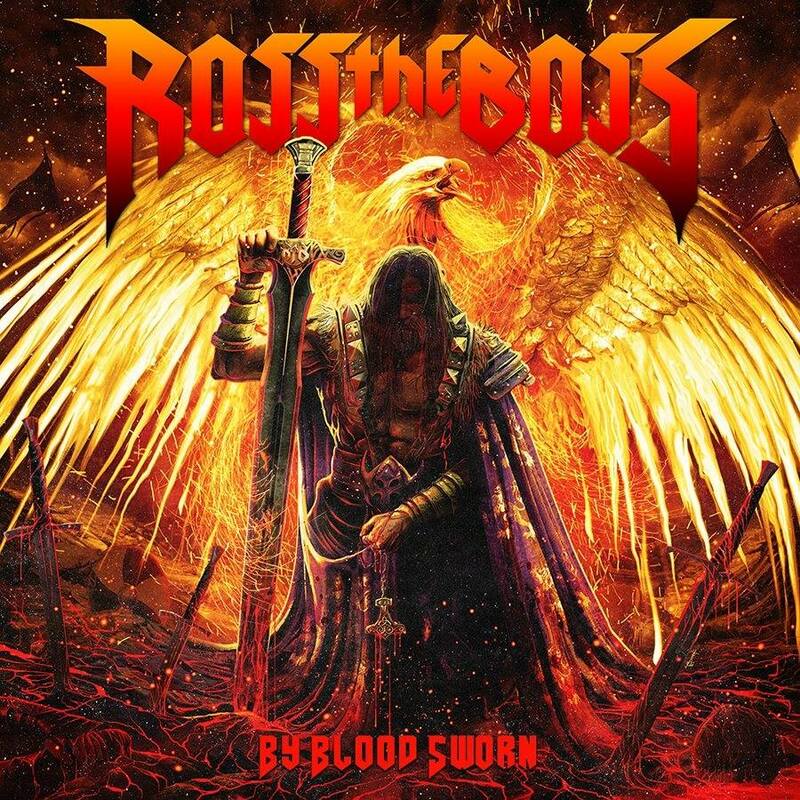 Episode Playlist Ross the Boss (Buy the Music) - "By Blood Sworn" & "This Is Vengeance"